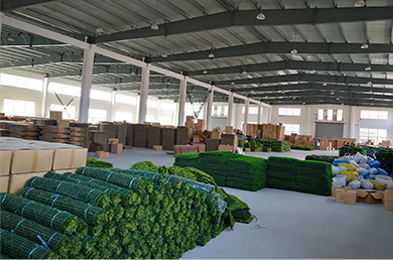 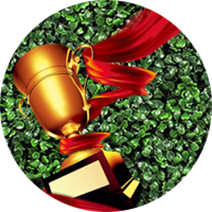 The reasons why we are top-notch in artificial plants hedges industry. 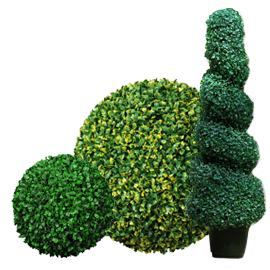 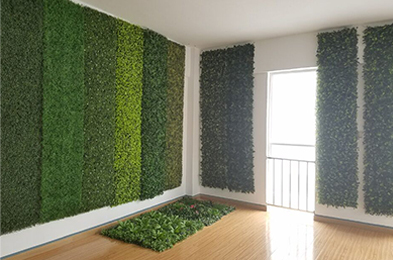 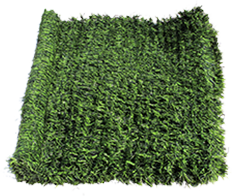 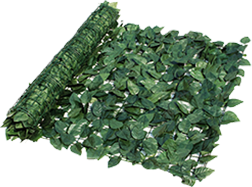 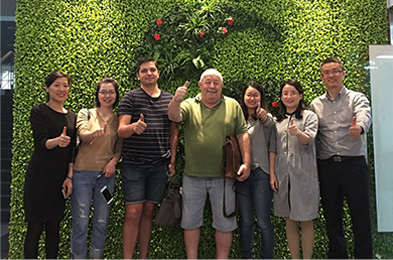 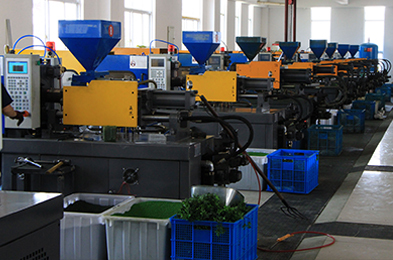 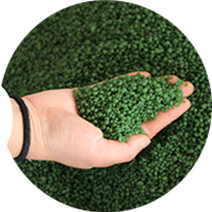 As one artificial hedge & plants manufacturer, we are in compliance with ISO9001， ISO14001, and SGS Certification. 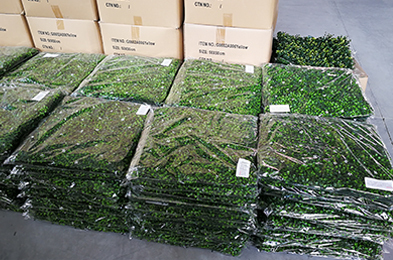 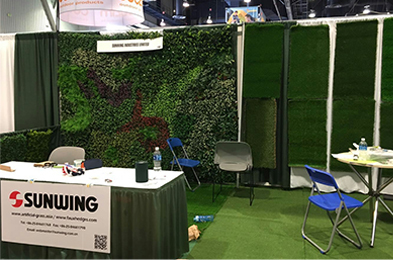 We use imported eco-friendly & fresh material in production to make sure SUNWING artificial hedges and plants have "Real" nature color and durability. 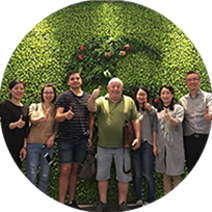 Distributors from more than 50+ countries & areas as well as $550, 000 regular monthly sales are great gifts our customers give us. 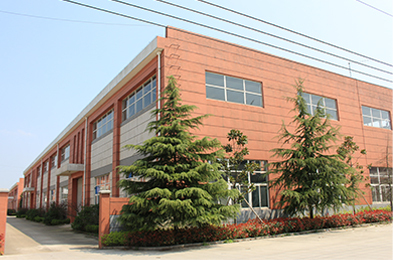 We have professional designers and product developers for periodical catalog update, and private customized products design. 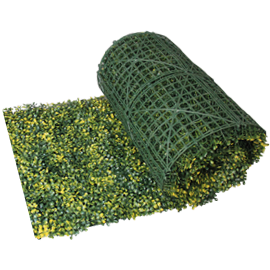 Choose artificial hedges and plants trees to fit your projects. 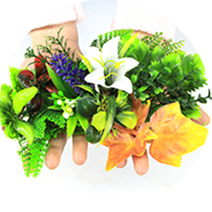 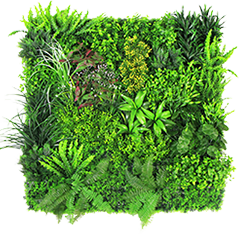 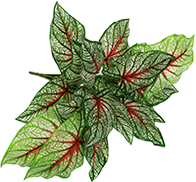 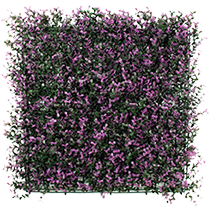 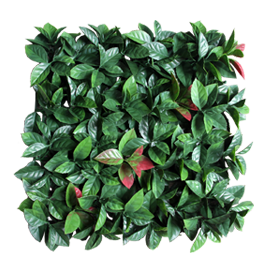 Browse through a large collection of artificial plants for home and office use. 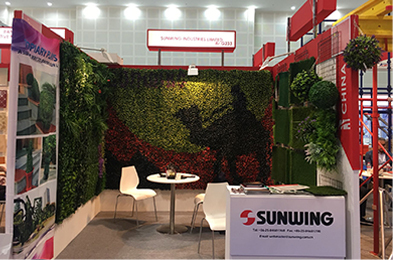 SUNWING Stand Ahead In Quality; Give A Fine Regard For Details; Interact With Developing Market.